Announcements, news and thoughts from team Scortex. 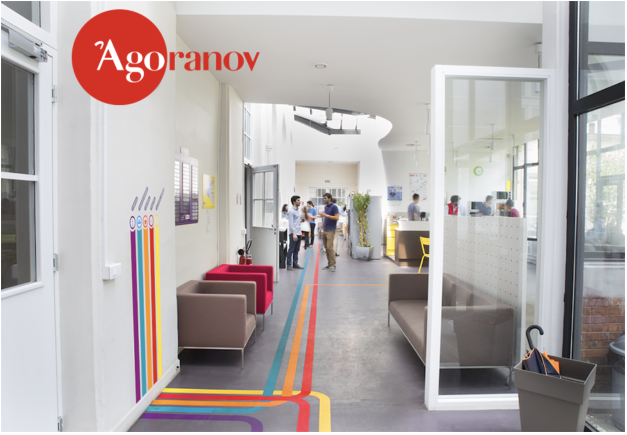 Scortex has been selected to be a part of the 9th cohort at Agoranov. We’re excited and honoured to have been given this opportunity!